Get the best tips for your first time playing PlayerUnknown's Battlegrounds. PlayerUnknown’s Battlegrounds is coming to Xbox One this year, meaning a lot more players are about to experience the high octane battle royale for the first time. If this is your first time jumping out of the plane and experiencing PUBG, then take some time to look over our PUBG beginner’s guide! 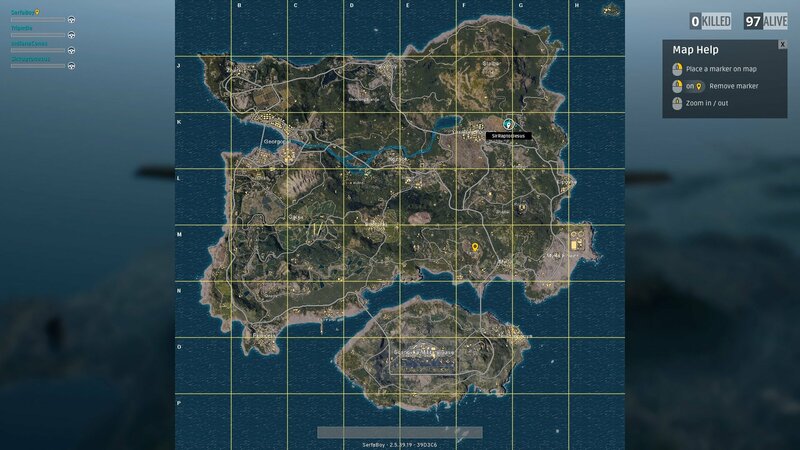 As you boot up your first match, you’ll be treated to a fly-over of the entire island of Erangel, but you better think fast because you need to decide where to go. Pull up your map and check out the plane’s flight-path, it goes in a straight line, so you can accurately predict where the last drop will be. When you first start, picking a location will be difficult, so it’s best to try every spot to see how they feel. Predict where the plane will go and find a good place to land somewhere nearby. Alternatively, you can go for a long drop further away from popular areas. The southern island is commonly referred to as Military Base, and while it contains highly valuable loot in numbers you can count on, it’s often a combat-heavy location. Georgopol, Pochinki, Rozhok, Yasnaya Polyana, and Mylta are large cities that have a lot of loot, but they are also prime locations. Dropping here can be good if you want to practice your gun play, but it can also help to drop in quieter towns on the outskirts. After you hit the ground, take some time to check buildings and search for better gear – but keep your eye on the timer! You only have a few minutes before the dreaded blue zone starts moving in, forcing you into the white area of play. The further you are from the white zone, the sooner you will need to get moving. If you don't have a lot of weapons, try and kill another player to collect their gear. It's risky, but it can be rewarding! If you happen to land in an area far from the white zone, quickly look for a vehicle so you have a guaranteed way of getting to safety. Without a vehicle, you will have to rely on your sprinting speed – which isn’t very fast! Judging when to stick around and when to leave is a skill that will take time to hone. You will get to know how long you can survive in the blue zone before things get a bit too dangerous, but when you first start, it’s best to play it safe. 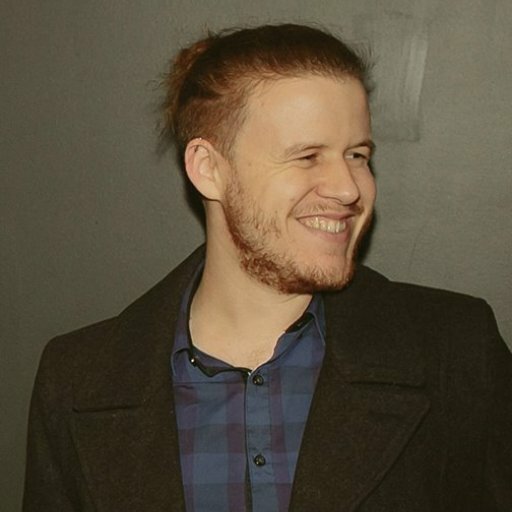 Without a weapon you won’t be able to get very far in PUBG. Your top priority as a new player is to learn the different weapons you can collect, from pistols and SMGs, to assault rifles and sniper rifles. However, your main focus should be to pick up one of the many types of assault rifles, these are the M16A4, M416, SCAR-L, and AKM. Figuring out the differences between all the weapons when you first start can be difficult, but with enough time you'll find a favorite. After you’ve secured an assault rifle and some ammo, find another weapon that fits your playstyle to have in your secondary slot. Most of the time it will be some sort of SMG, but if you get lucky, you might find a sniper rifle to hold onto. Make sure to play to your weapon’s strengths – don’t go running around alleys with your sniper rifle out or trying to make long shots with a UMP. It might come as a surprise, but one of the best hiding places in PUBG is in large bushes. Unlike blades of grass, bushes render at any distance, making them useful for avoiding enemies at long distances. Sniping people at a distance is easy if they're out in the open, because the grass stop rendering at long ranges. This strategy is especially useful if you need to trek across an open field where there might be snipers in the mountains. To the sniper, the grass won’t render in, so if you’re lying down in the grass, while you might be difficult to see for those up close, the sniper will see you clear as day. However, if you’re crouching in a bush, the sniper will have a difficult time judging whether a bush contains a human. 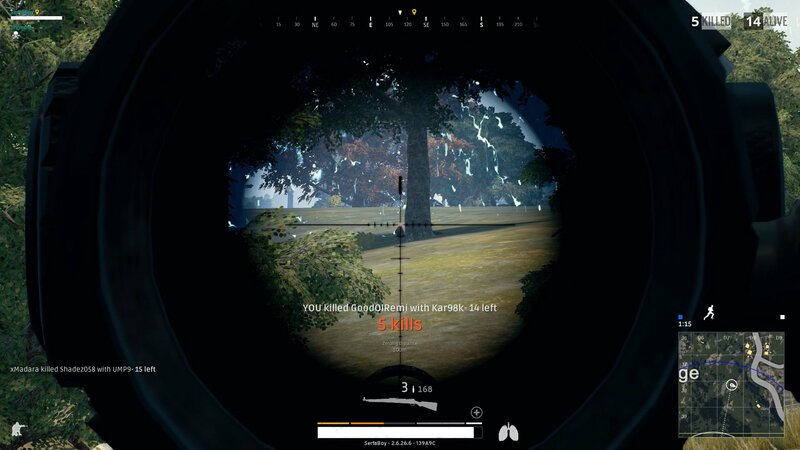 Bushes can also be used later into the game when the circle gets smaller, as someone prone in a bush is nigh impossible to spot unless you’re right near them. Take advantage of this and watch as unsuspecting enemies walk right up to you without seeing you! 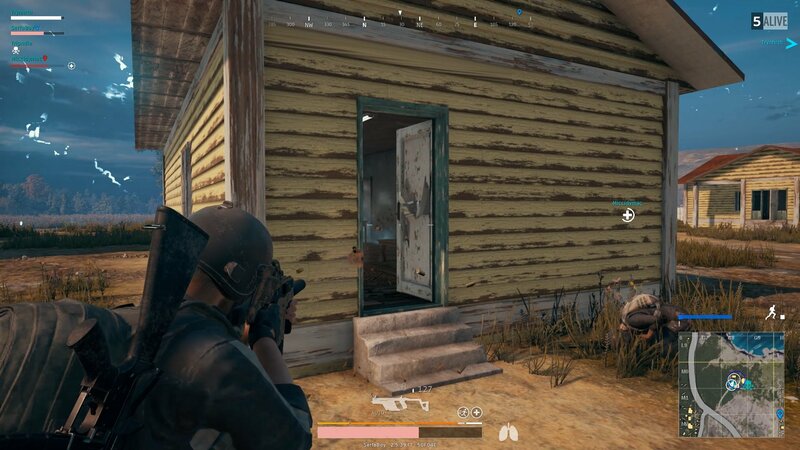 There's a whole lot more to PUBG than just these tips, but when you first start out, you will just want to focus on the basics. 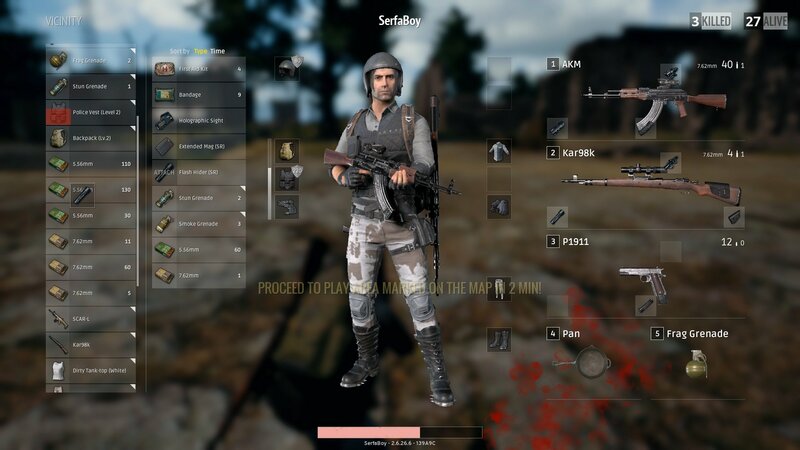 Once you become more confident with the core concepts of PUBG, such as the weapons and their handling, how the circles work, and basic strategies, be sure to check out our other PUBG guides. The more you play, the better your chances of earning a chicken dinner!